The Virginia Academy of Nutrition and Dietetics Political Action Committee (VANDPAC) was established in 2000 with the political purpose of raising money to support candidates for the General Assembly who are inclined to advance VAND’s advocacy efforts and public policy agenda. VANDPAC is the vehicle that helps VAND members and leaders build relationships with state candidates on the issues of food, nutrition, and health, and in so doing, promotes the well-being of Virginia citizens and enhances the professional recognition of Registered Dietitian Nutritionists. VAND needs a FINANCIALLY SOUND political action committee fund to be successful in establishing a “seat at the table”. Making a donation to the VANDPAC fund is the easiest way to get politically involved. While no campaign contribution guarantees a vote or support for an issue, it helps to foster relationships with members of the General Assembly and their staff. Any contribution, big or small, makes a difference. If you are interested in making a donation, complete the form below, or click here for a printable contribution form that must accompany your donation made by check. VANDPAC donations are accepted on an ongoing basis. There are no contribution limits in Virginia. VANDPAC donations are not tax deductible. Virginia law requires VANDPAC to maintain a record of the name, mailing address, and occupation information (including type of work, employer, and principal place of business) for each individual who contributes to our committee. Your personal information will not be made public if your cumulative contribution is $100 or less for this calendar year. VANDPAC is regulated by the Virginia State Board of Elections. 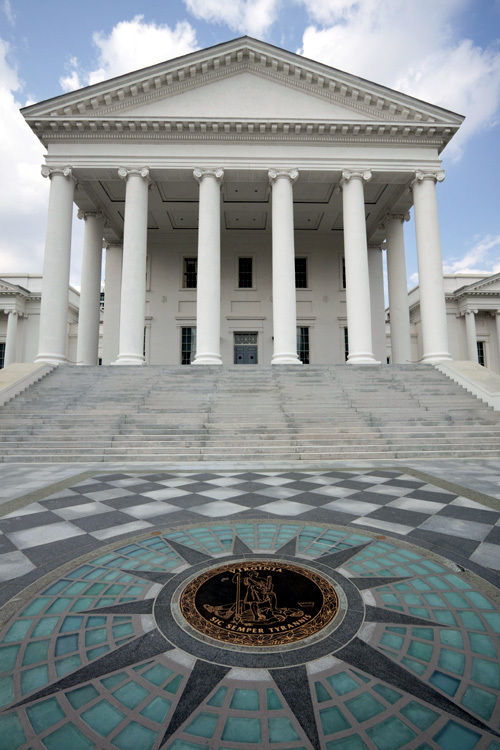 Political Action Committees registered in Virginia must remain in compliance with the provisions of the Campaign Finance Disclosure Act, Chapter 9 of Title 24.2 of the Code of Virginia. VANDPAC files quarterly reports on committee receipts and disbursements as required by law. These reports are available for public inspection at the State Board of Elections located in Richmond, VA.